↑ Jay Taylor. 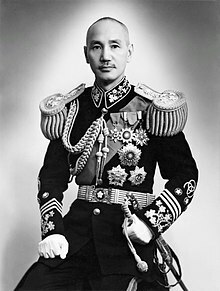 The Generalissimo: Chiang Kai-Shek and the Struggle for Modern China. (Cambridge, MA: Belknap Press of Harvard University Press, 2009)p. 2.